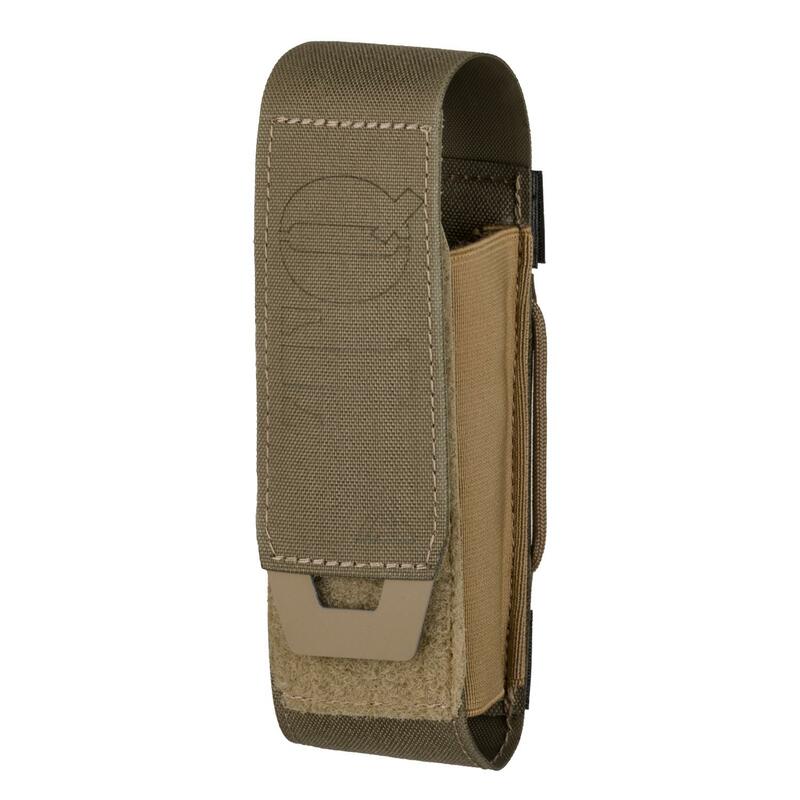 Marked “TQ” for easy identification, this pocket is made to carry most of the currently used tourniquet models such as SOFT-T or CAT. The key idea is to protect the life-saving device Velcro strips from dirt. Marked “TQ” for easy identification, this pocket is made to carry most of the currently used tourniquet models such as SOFT-T or CAT. The key idea is to protect the life-saving device Velcro strips from dirt that can reduce its usability in a critical situation - whilst providing quick access and a more sturdy carry method than rubber bands.